Feeding difficulties are common in young infants presenting with acute bronchiolitis, but limited data is available to guide clinicians adapting nutritional management. 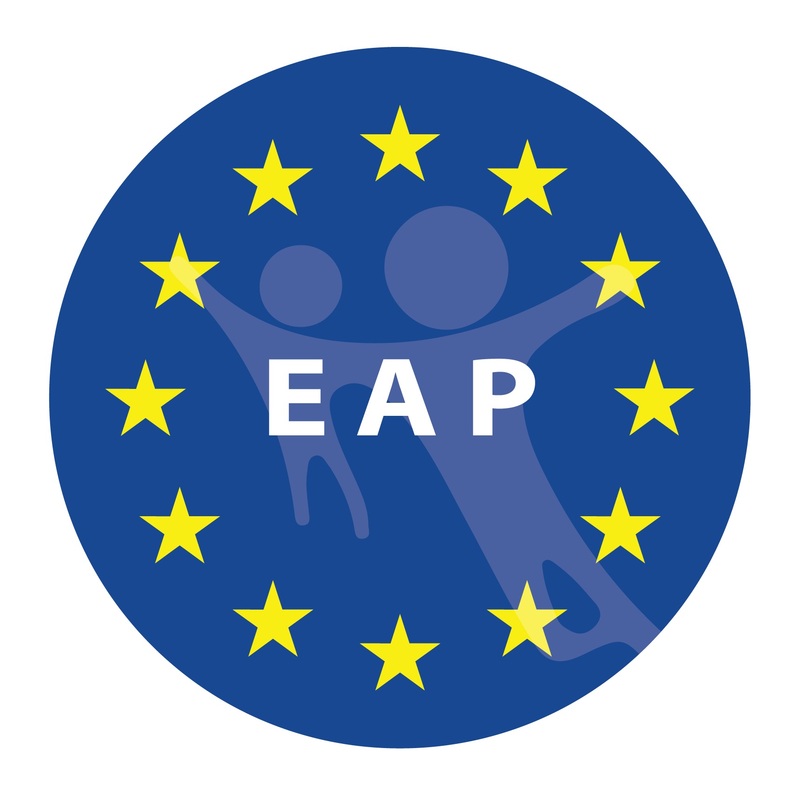 We aimed to assess paediatricians’ nutritional practices among Western Europe French speaking countries. A survey was disseminated to describe advice given to parents for at home nutritional support, in hospital nutritional management, and preferred methods for enteral nutrition and for intravenous fluid management. A documentary search of international guidelines was concomitantly conducted. Ninety-three (66%) contacted physicians responded. Feeding difficulties were a common indication for infants’ admission. Written protocols were rarely available. Enteral nutrition was favoured most of the time when oral nutrition was insufficient and might be withheld in case of severe dyspnoea to decrease respiratory workload. Half of physicians were aware of hyponatremia risk and pathophysiology, and isotonic intravenous solutions were used in less than 15% of centres. International guideline search (23 countries) showed a lack of detailed nutritional management recommendations in most of them. Conclusion: practices were inconsistent among physicians. Guidelines detailed nutritional management poorly. Awareness of hyponatremia risk in relation to intravenous hypotonic fluids and of the safety of enteral hydration and nutrition is insufficient. New guidelines including detailed nutritional management recommendations are urgently needed. • Infants presenting with acute bronchiolitis face feeding difficulties. • Underfeeding may promote undernutrition, and intravenous hydration with hypotonic fluids may induce hyponatremia. • Physicians’ nutritional practices are inconsistent and awareness of hyponatremia risk and pathophysiology is insufficient among physicians. • Awareness of hyponatremia risk and pathophysiology is insufficient among physicians. 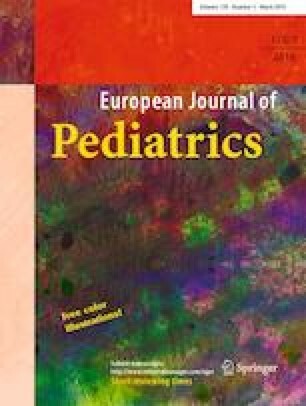 • The reasons for enteral nutrition withholding in bronchiolitis infants are not evidence based, and national guidelines of acute bronchiolitis across the world are elusive regarding nutritional management. • National guidelines of acute bronchiolitis across the world are elusive regarding nutritional management. The online version of this article ( https://doi.org/10.1007/s00431-018-3300-1) contains supplementary material, which is available to authorized users. We would like to thank all the physicians who responded to the survey, from a wide panel of paediatric units (Switzerland: Morges, Aigle, Yverdon, Nyon. Belgium: Liège, Libramont, Huy, Marche, Malmedy, Namur, Bruxelles, Ixelles, Mons, Hornu. France: Marseille, Nîmes, Bézier, Carcassonne, Perpignan, Ales, Mende, Narbonne, Montpellier, Nantes, La Rochelle, Tours, Angers, Rennes, Chateaubriand, Caen, Brest, Bordeaux, Périgueux, vannes, Le Mans, Morlaix, Paris, La Roche-sur-Yon, Saint Denis, Argenteuil, Paris, Pontoise, Lyon, Bourg en Bresse, Lons le Saulnier, Oyonnax, Belley, Annemasse, Chalon-sur-Saône, Macon, Villefranche-sur-Saône, Montbrison, Firminy, St Etienne, Vienne, Bourgoin-Jailleux, Chambéry, Sallanches, Annecy, Thonon les Bains, Romans-sur-Isère, Valence, Montélimar, Annonay, Voiron, Grenoble, Clermont-Ferrand, Vichy, Aurillac, Vaulx-en-Velin). FVV, BGLR, CFC and LNT conceived the idea for this paper, undertook the literature search and worked on the review and manuscript. LNT edited the English wording. PD, SR, CM, JC, CM, RP tested the survey, disseminated the survey and helped analysing the results. FB and NP critically reviewed the results and the manuscript. Ethical approval was obtained for the study (Hospices Civils de Lyon ethical committee 18/07/2017). This paper complies with ethical standards. Informed consent was implicit for surveyed physicians upon response to the survey.